Anteros announce debut album and brand new single Ordinary Girl. Anteros have just announced their long-awaited debut album, ‘When We Land’ is set for release via Distiller Records on 1st March 2019. The band have also revealed ‘Ordinary Girl’, the latest cut from their debut album which is a more down-tempo but meaningful, almost-ballad, piano lead track. 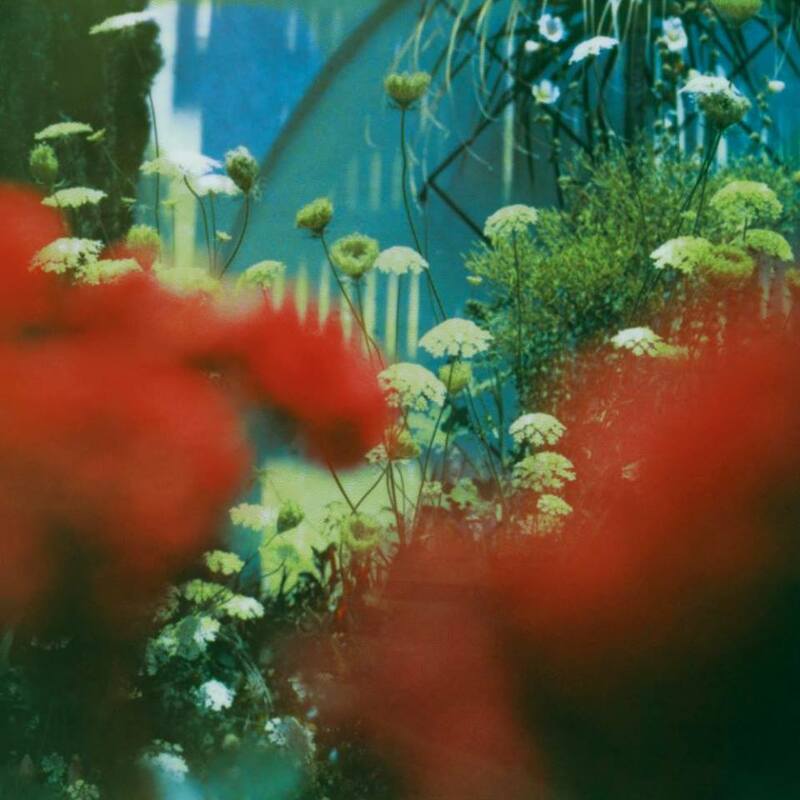 ‘When We Land’ follows a string of hits including ‘Drunk’, ‘Breakfast’, more recently ‘Call Your Mother’, sold out headline dates and support slots alongside White Lies, Two Door Cinema Club and Blaenavon. Anteros debut album ‘When We Land’ is available for pre-order here and you can listen to brand new single ‘Ordinary Girl’ below. 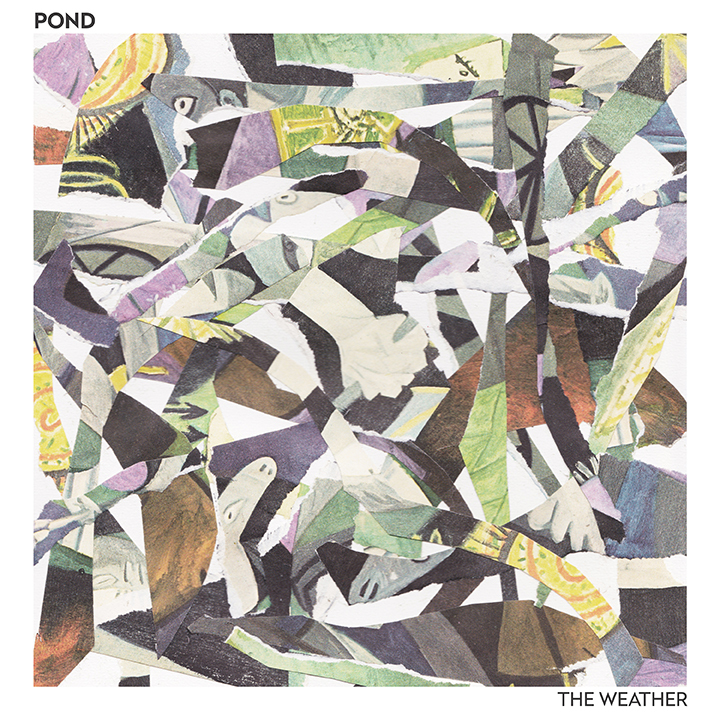 Pond share title track from their upcoming album ‘The Weather’. 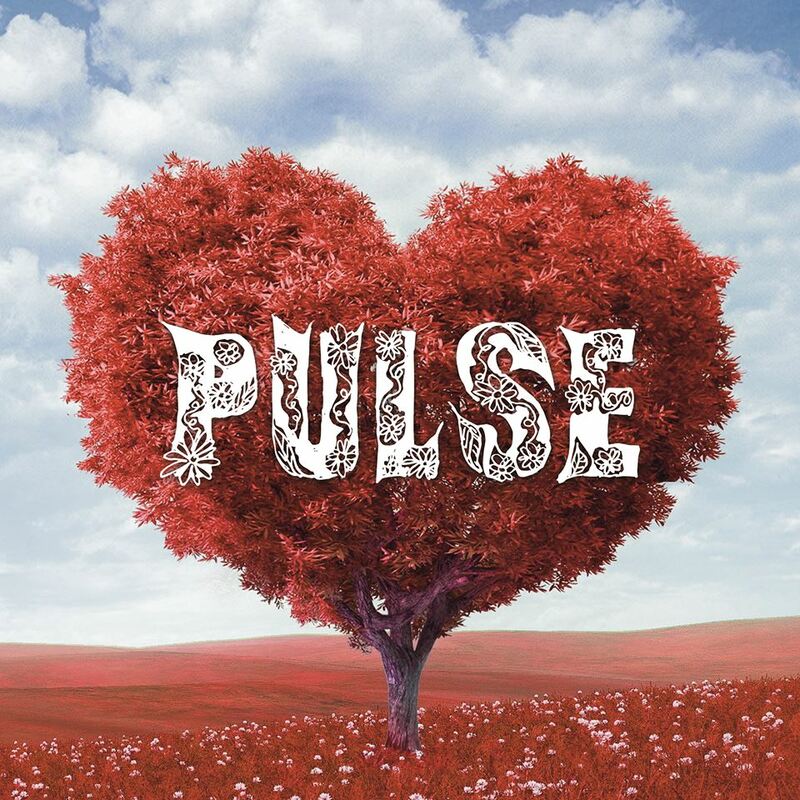 Pulse Festival Fundraiser, Southampton full lineup revealed.